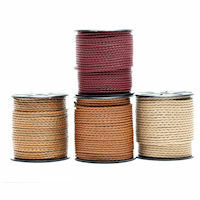 Available in 2 meter packs, 10 meter spools and 50 meter spools in a variety of colors and color combinations. Custom colors and color combinations are available upon request. To order, please click on product title or product image below.